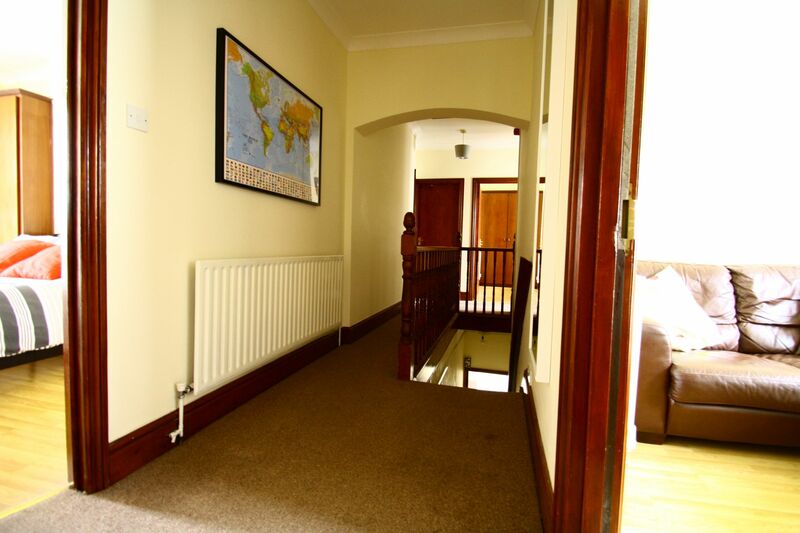 The property is located in the heart of Tunbridge Wells town centre, right on the high street towards the Victoria Shopping Centre. 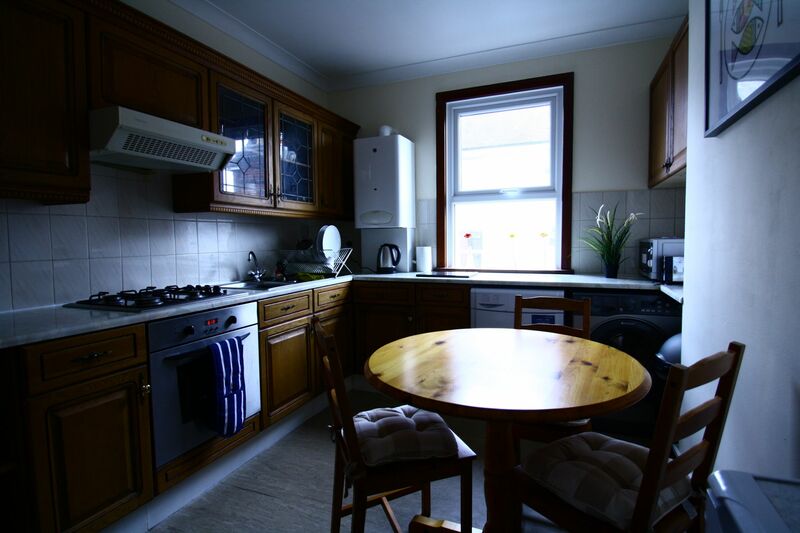 The post office, Tesco, and a collection of take away restaurants and other shops are all within a minute’s walk from the property, along with main bus stops to all other areas. 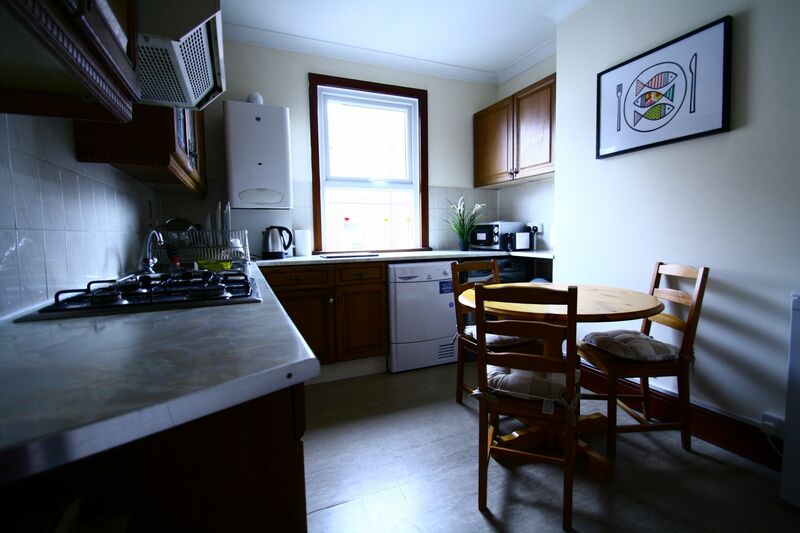 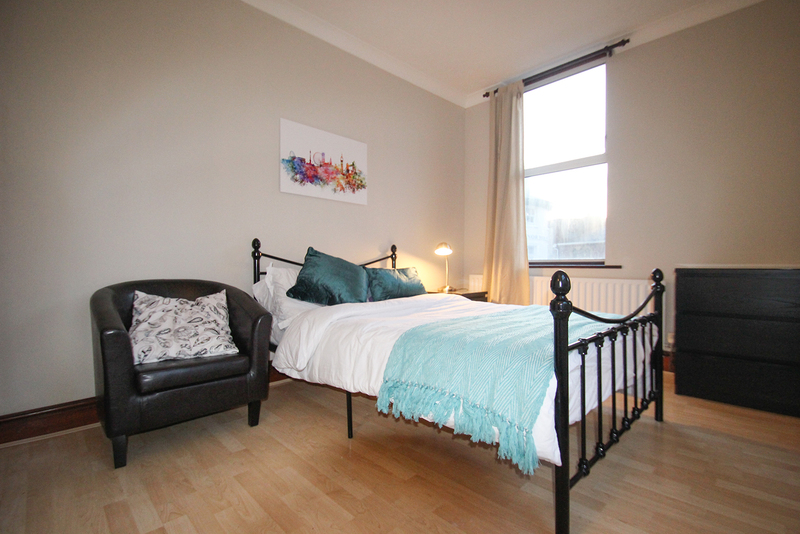 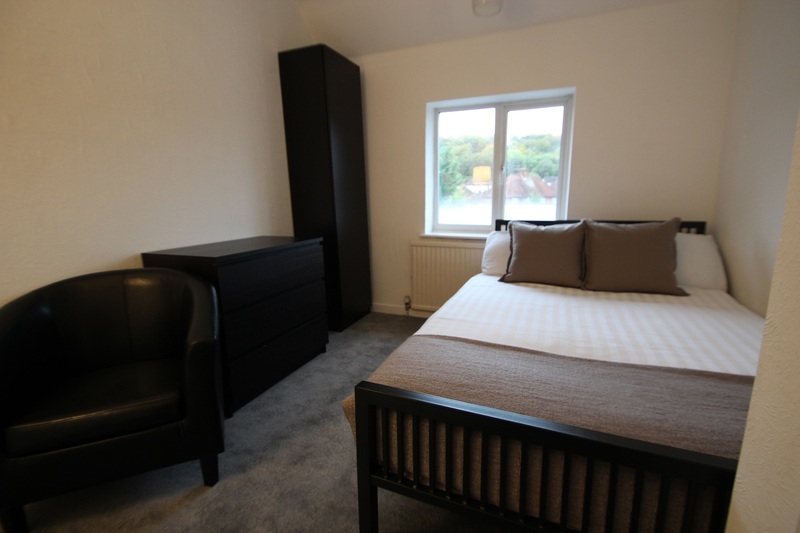 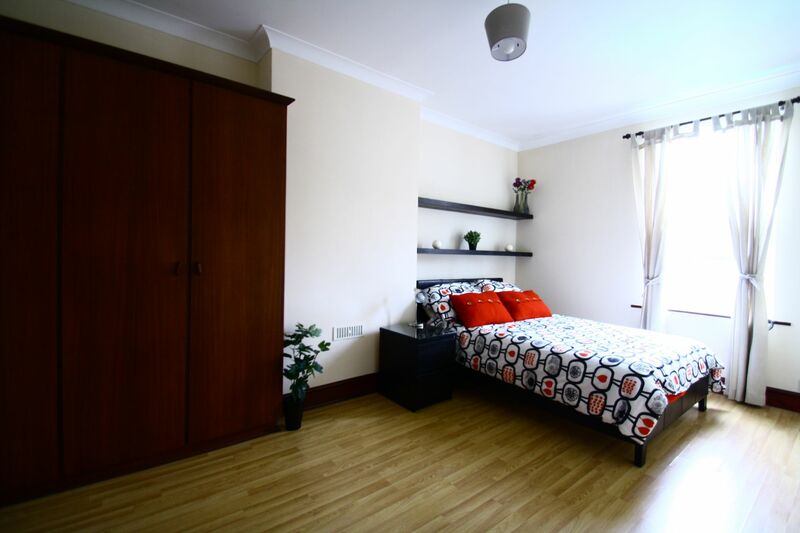 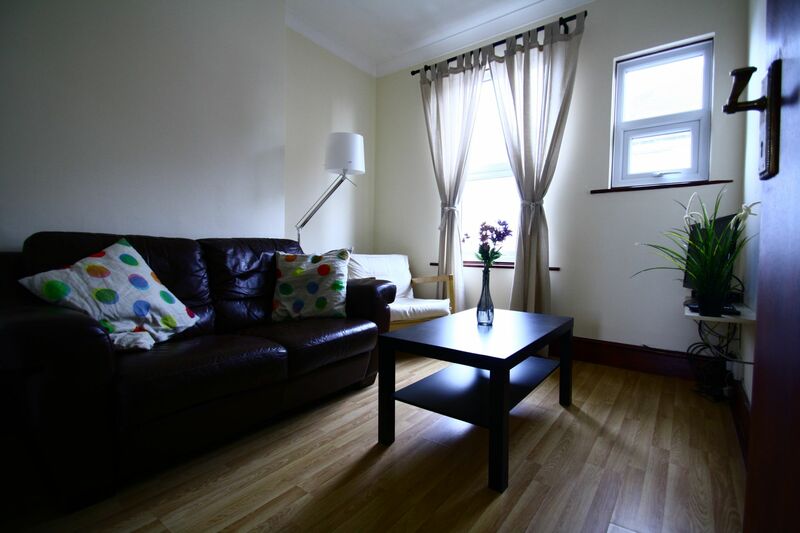 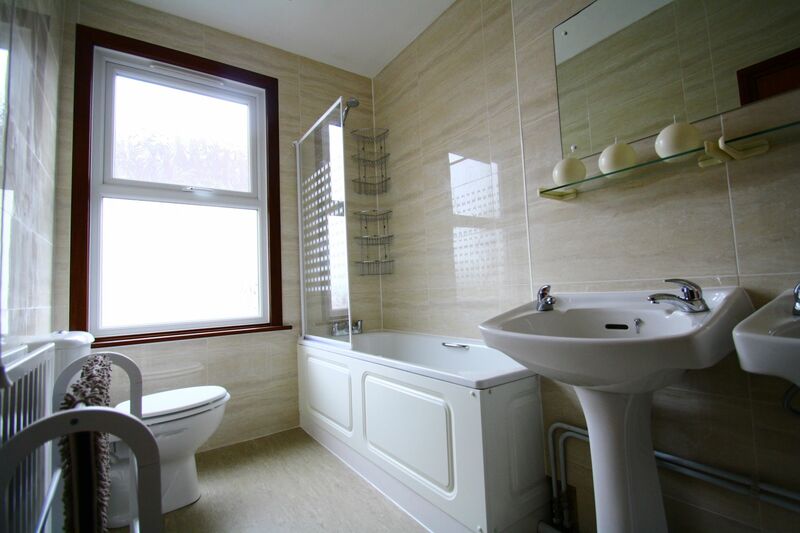 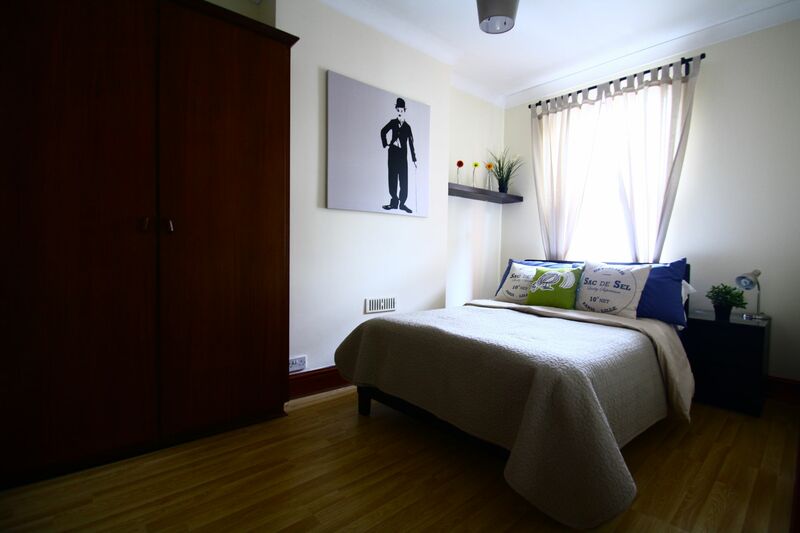 This house-share has five bedrooms and each room is fully furnished. 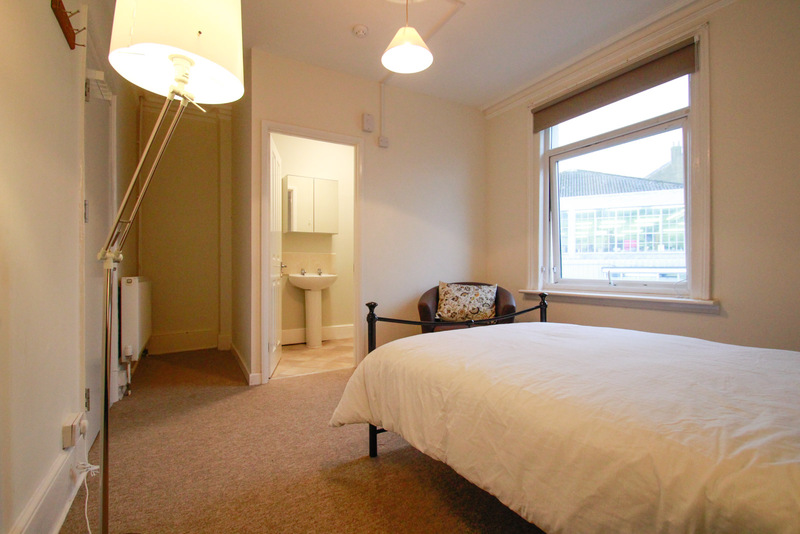 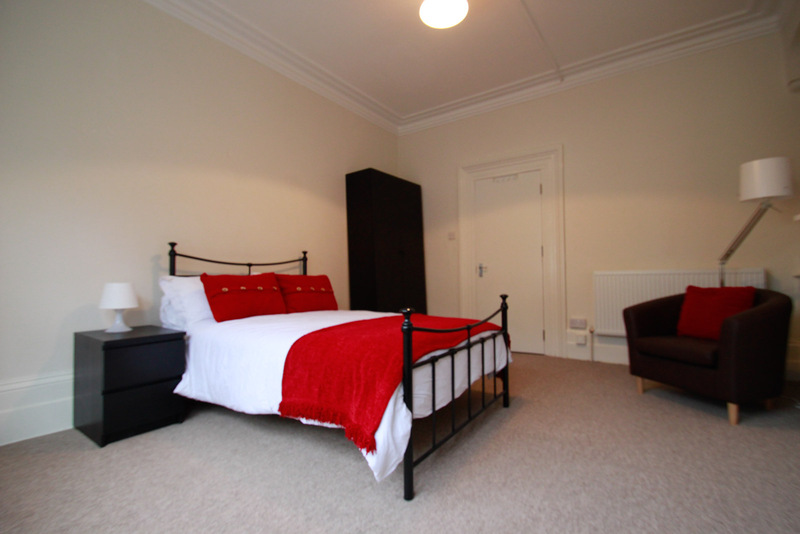 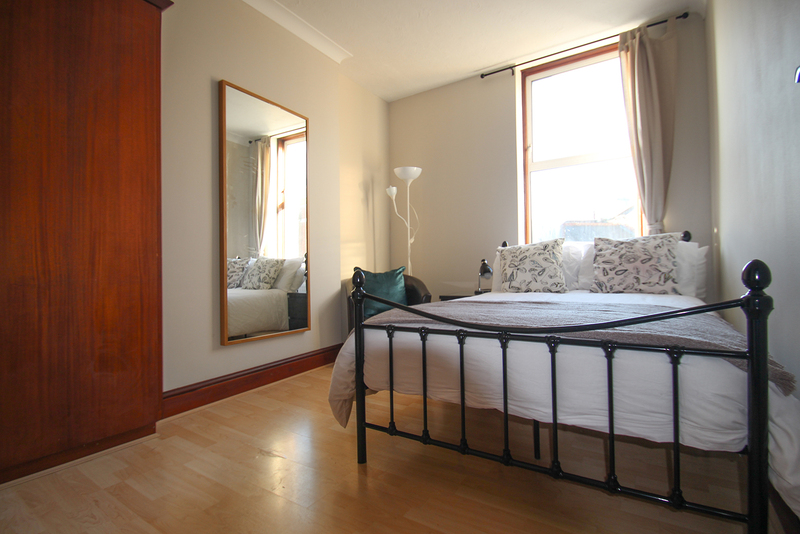 We specialise in good quality & well-managed, furnished rooms in shared properties across Tunbridge Wells. 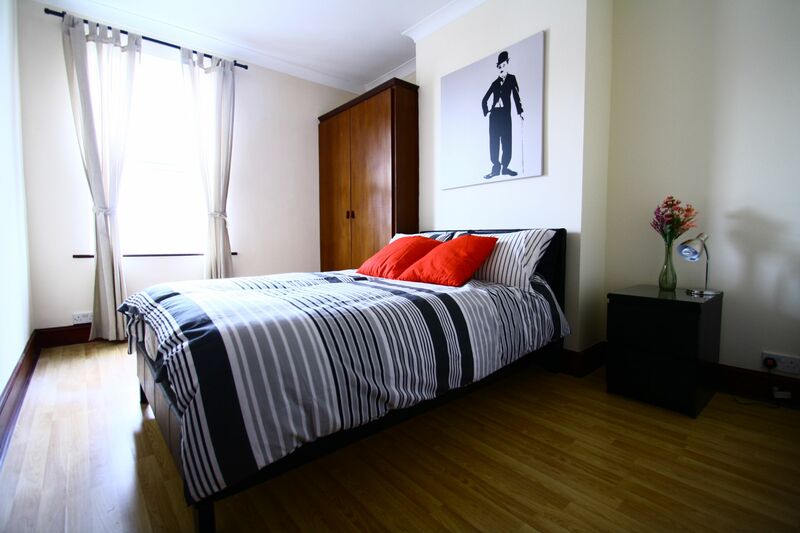 If you are in town, drop in to say hello at our offices at 80 Camden Road, TN1 2QP. 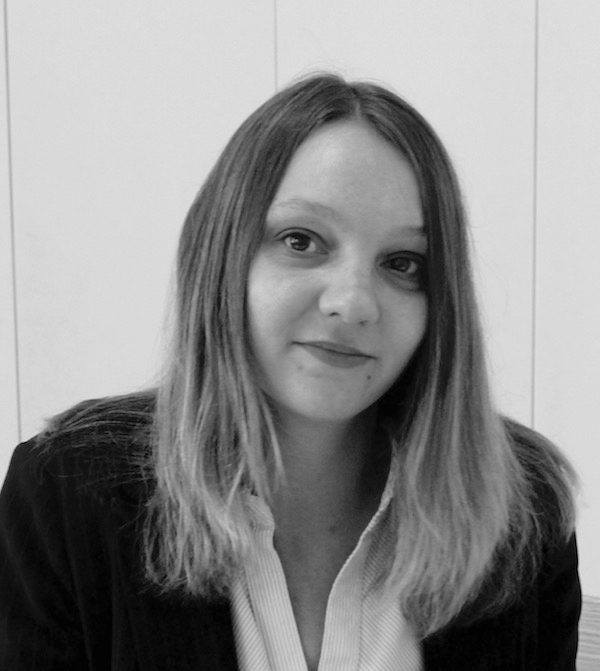 We are always happy to help and it would be nice to meet you.